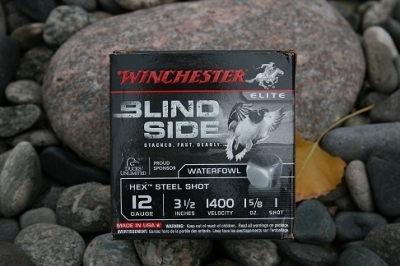 Montana Test.com - Results for: Winchester Blind Side! 2012! New Blind Side for 2012! $24.00 to $30.00 a box prices vary!